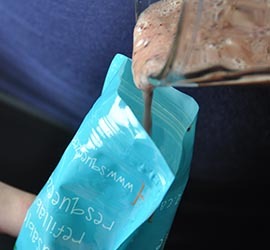 Squeeze Please pouches are zipper-sealed at the bottom so they can be filled with your homemade creations over and over again. 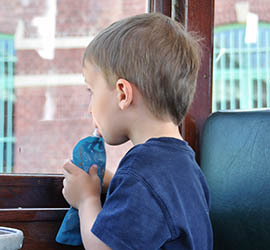 Squeeze Please pouches are portable and can be taken anywhere you go. No more carrying around breakable glass jars, bowls, spoons, and cups. 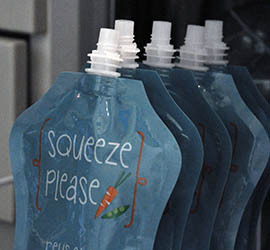 Squeeze Please pouches are super-easy to clean. They’re top rack dishwasher rack safe, or you can wash them by hand with warm soapy water.